for $399,999 with 4 bedrooms and 3 full baths. 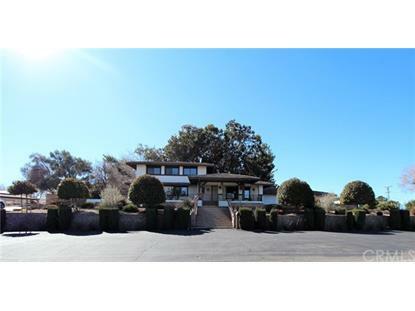 This 3,268 square foot home was built in 1980 on a lot size of 0.6612 Acre(s). Desert Knoll Beauty. This one of a kind custom home features a circular driveway, 3 car garage & Portico. Take in the amazing views from one of the 3 screened in porches/patios. 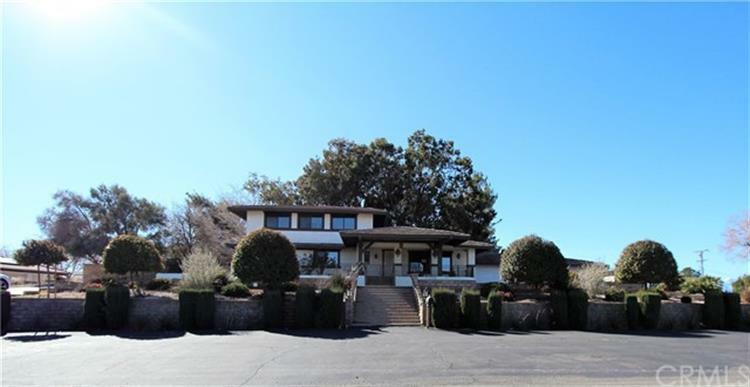 Stroll through the grounds featuring mature trees, waterfall and koi pond.Inside you will find 3 bedrooms and 2 bath on the main level as well as 2 master suites and bathroom with separate living room with fireplace and wet bar upstairs. The downstairs family room, which comes with beautiful build-in cabinets and shelving as well as a fireplace, opens to the kitchen which features granite counter tops and stainless steel appliances. The water heater is SOLAR and the entire house has received fresh paint and new carpet throughout. This is a truly "must see" home that is move in ready for you to enjoy!